Do I Need A Real Estate Agent In Today's Market? Do I Need A Real Estate Agent In Today’s Market? All my real estate agent really did was get the key out of the lockbox! Have you ever heard someone say this about a real estate agent? Buying or selling your home can be an overwhelming experience. Navigating a real estate purchase can be tricky, it is important to find someone who is working in your best interest at every step of the process. We live in a world of information thanks to the internet. Buying and selling your house now is not the same process your parents did when they purchased their first home. Every situation is different, and sorting through the list of unqualified and qualified agents can be equally as frustrating. Perhaps the best thing about a real estate agent is the power of their team behind them. Not only will they negotiate on your behalf, but when things happen in the selling process, they have an entire organization behind them to deal with lenders, legal, credit repairs and more. Yes, you are dealing with an agent, but you also get their network, team, and partners. A good Real Estate Agent will take the time needed to make sure you are always up to speed. For example, did you know that if you decide to buy home without a real estate agent, the listing agent can pocket any extra money that you thought you were going to save by avoiding the agents commission? It is important you sign an agreement with the listing agent so they know they are not representing you. This just is one of the many expensive things you can avoid with a good agent in the first place. The right agent for you should be able to answer any questions you have about the process, community, or market. This is your chance to test their knowledge. Just because they show up in a fancy suit does not mean they know what they are doing. Ask This: Do you work full or part-time as a real estate agent? How many sellers are you representing now? How many homes have you sold in my neighborhood in the past year or two? Do you have an advertising and marketing plan for my house? The process can sometimes take months. Make sure the real estate agent you consider is someone you get along with! Agents will range in a variety of experience and area of expertise. Finding who works best for you is important. Need someone to be more hands on and guide you? Consider a younger (but qualified) agent who is trying to prove his talent and can give you more attention. It is no secret, you have the power of the internet at your disposal. The Internet is a powerful tool in the buying/selling process.However, only your real estate agent will have access to the homes that are not actively listed on the MLS. They are connected, and they actively know those properties before they hit the market. That means your offer can go in be ready the listing agent is ready ot accept. This is crucial in a sellers market! An agent is not an expert in everything, but their job is be networked in every aspect of the real estate industry. 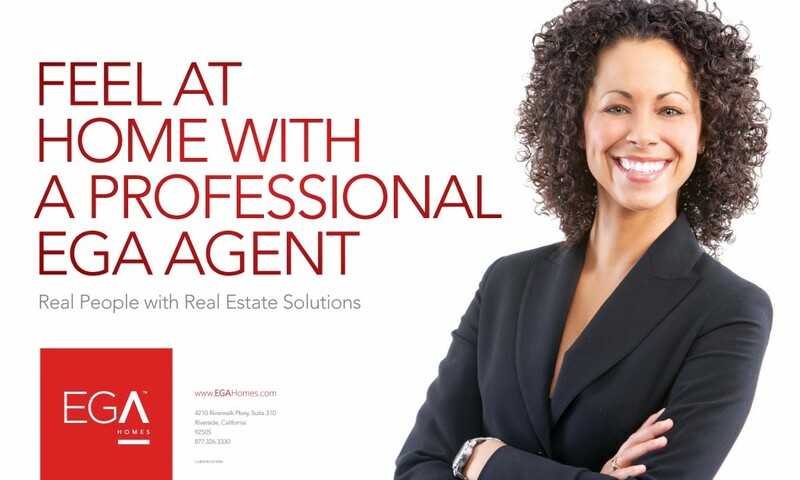 We would say that a fully working professional would find a hard time getting as connected as a real estate agent. Especially if they work in a completely unrelated field. Remember, this is probably the largest financial decision you will make! Whether you are looking to buy your first home or seventh, selling to up-size or downsize, your local real estate agent affiliated with Coldwell Banker will provide you with targeted market knowledge and personalized service. Your agent is your personal guide, equipped with the right blend of training, tools, experience, and local market insights to help you get into or sell your next home. Start your real estate search with one of our trusted agents today.